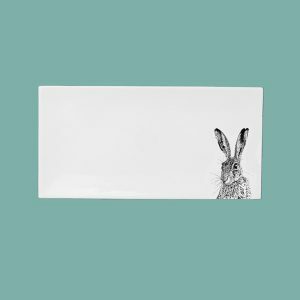 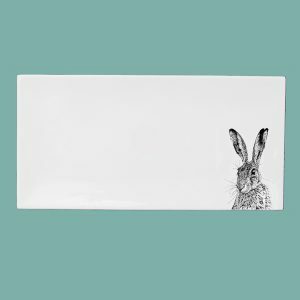 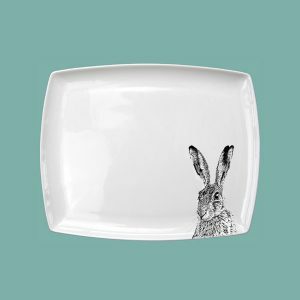 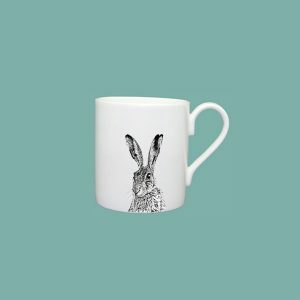 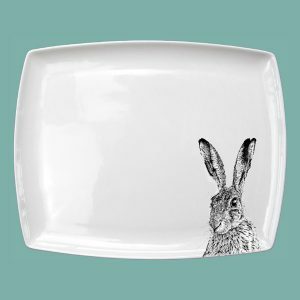 Our marvellous hare range includes a character and a footprint. 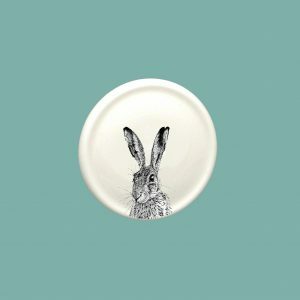 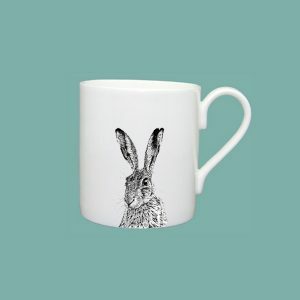 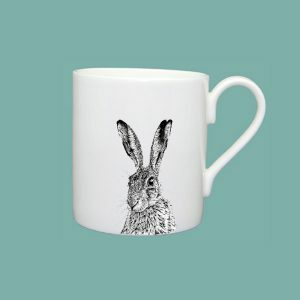 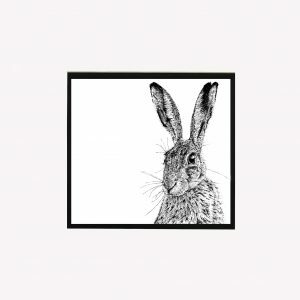 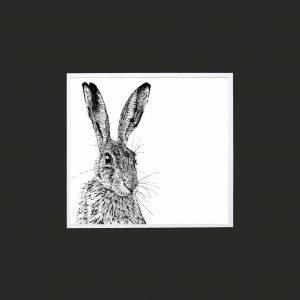 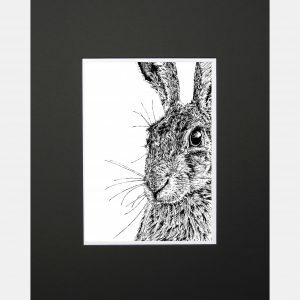 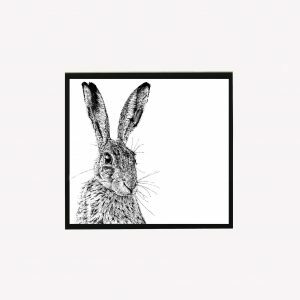 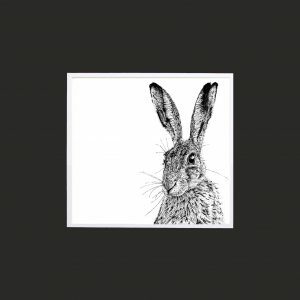 We think a hare symbolises the British countryside, nature in its wild and magical form. 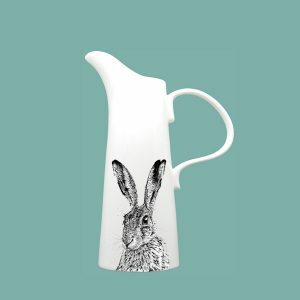 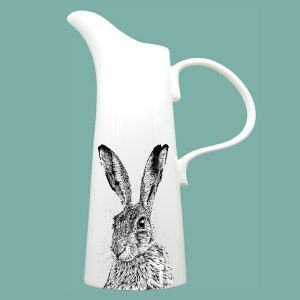 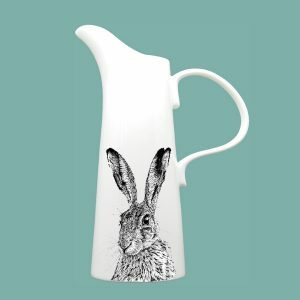 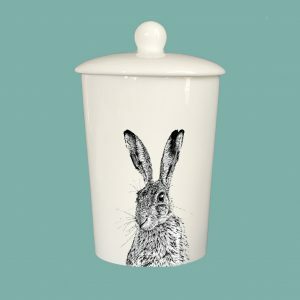 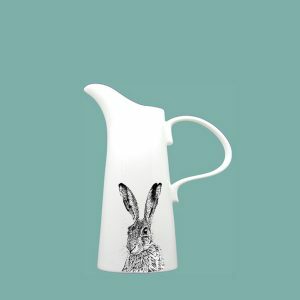 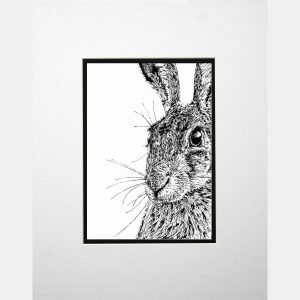 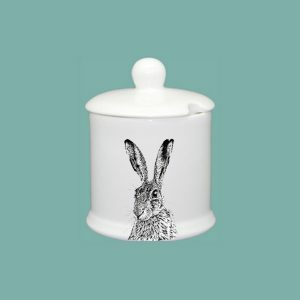 Shy Hare is sweet and sensitive will a huge amount of character bringing woodland charm into your kitchen.